Attention all parent’s, future aunts and uncles, and friends of those with a baby! 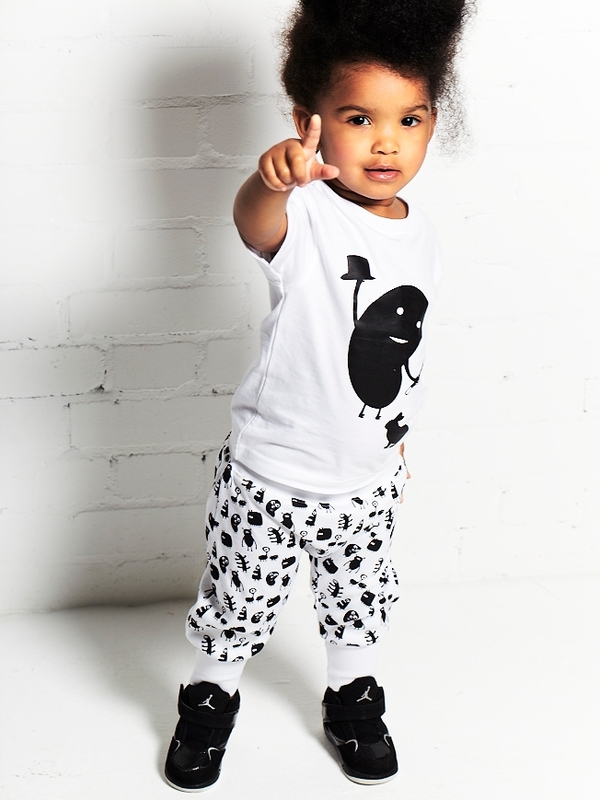 Monster’s Baby is THE latest sensation in kid’s clothing, and they are coming to Shoreditch! From 16th – 19th May, they will be coming to the fashionable Boxpark to launch a pop-up shop. 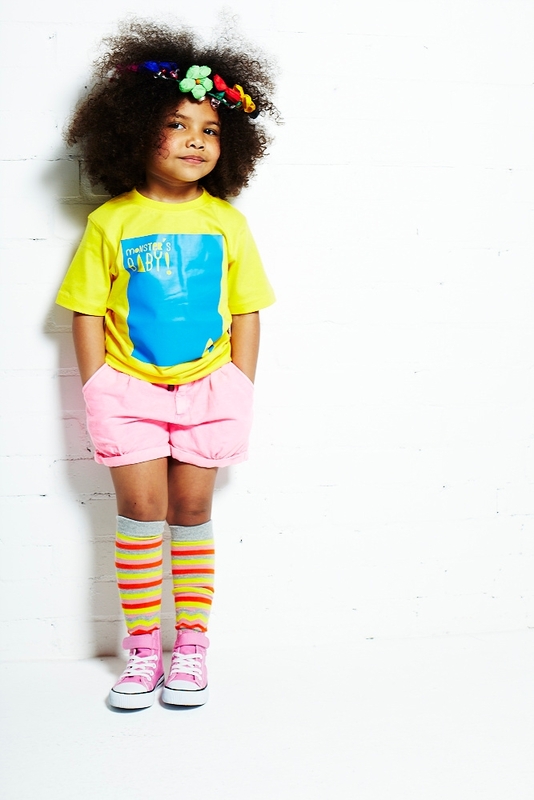 The company formed in 2012 and provides quality, contemporary streetwear for newborns and children up to the age of eight. They specialise in bold prints, strong colours and most importantly, a sense of humour. This brand is sold at major retailers such as Selfridges, Amazon and Felix & Lily’s! They do everything from funky onesies to fresh T-shirts starting at £20. The screen-printed designs are cool, and different from what you’ll see at other clothing stores. Join Monster’s Baby for their launch party on 16th May from 6-9pm. They will have free drinks, a DJ, free burritos (courtesy of La Catrina) and a chance to win a pair of Nike ID trainers, customised by you for your own little monster. Sunday the 19th is Family Day so bring your kids to experience the interactive in-store elements, a monster doodling competition and colouring books provided by Anorak Magazine. Monster’s Baby aims to take the stress out of shopping with kids by providing a fun, creative atmosphere for both parents and kids to enjoy. If you want your child to be the coolest kid on the block, make sure you attend the Monster’s Baby pop-up shop this weekend! The entire collection is available here. Check them out and make sure you follow them on Twitter for up-to-date information.